The team did a very excellent job. They kept me informed and had great communication skills during the entire job. Looks wonderful. Have received multiple compliments on it from the congregation. the Entire North Fort Worth - Arlington, TX Area! 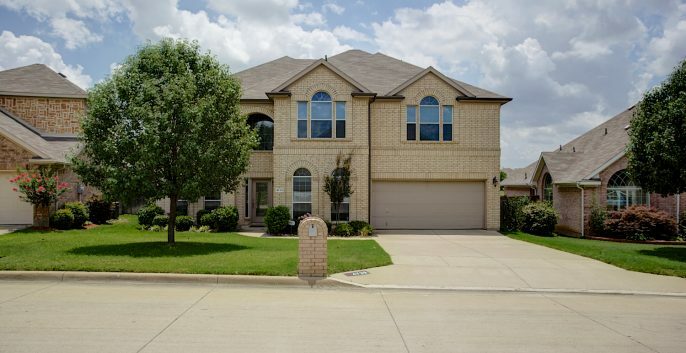 The team at CertaPro Painters® of Fort Worth, is well-positioned to address the unique architectural styles, aesthetic and climate-related requirements in your local area. This allows us to give accurate quotes while providing high-quality workmanship.